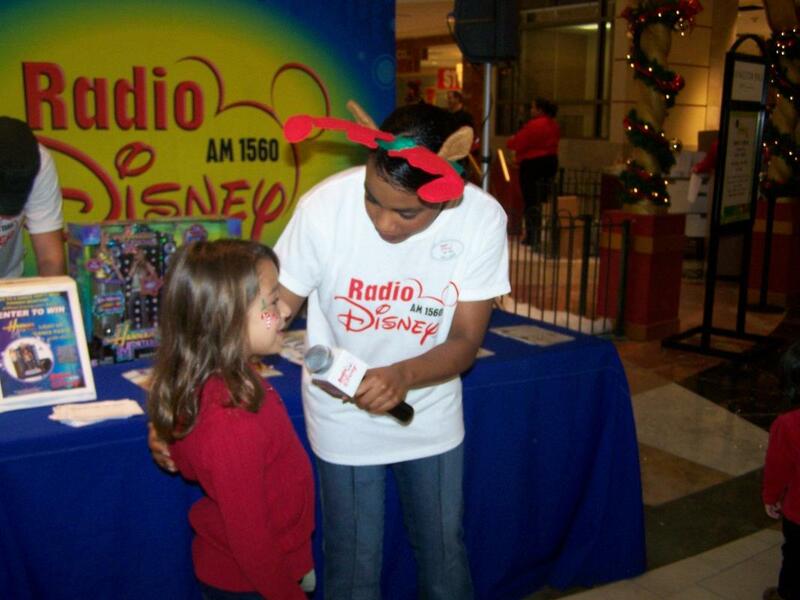 Former Host of Radio Disney, Hillary Hawkins, continues to use her "Disney voice" for Disney voice overs and more! If you are searching for a Disney voice actor, Disney voice actress, Disney voice over talent, Disney voice over artist, or someone with a young, sweet Disney sound, contact HILLARY today! 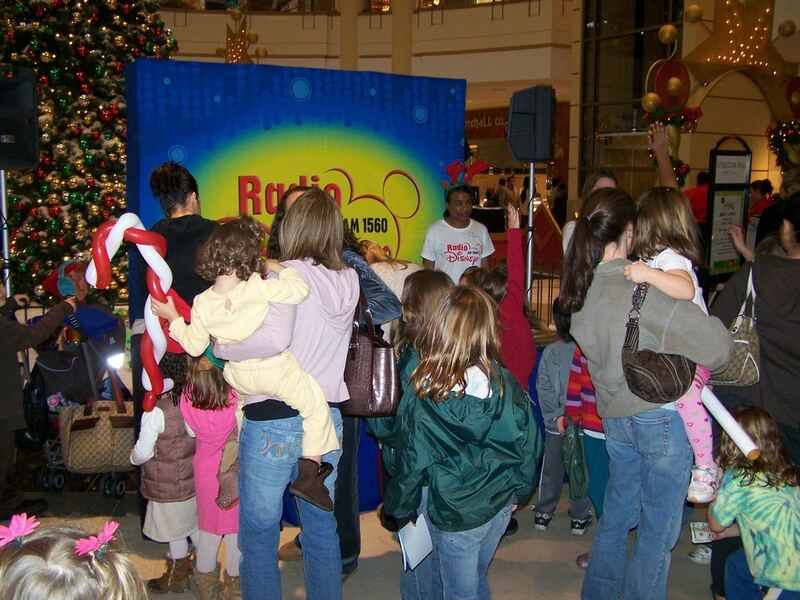 Hillary Hawkins hosting a live event for Radio Disney! Former Radio Disney Host, Hillary Hawkins, is now a full-time voice actor based in Los Angeles, California, USA and New Jersey! Home Studio, Quick Turnaround, Fast, Professional, Fun! CONTACT Hillary regarding your voice over projects today!